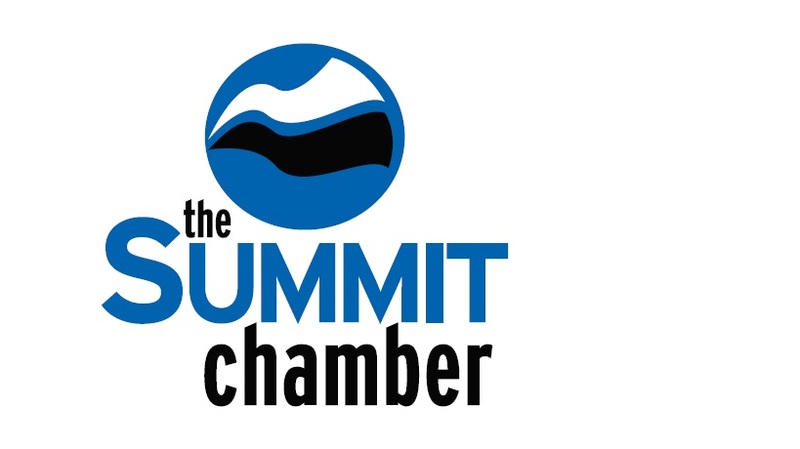 The Peak School is more than a school, it is a community of families, educators, and residents of Summit County all working toward the same goal: to ignite a passion for learning in our students, and to develop their individual identities in order to become informed and engaged citizens. As a progressive independent school, our focus is on a personalized education delivered through rigorous curriculum and taught by talented, experienced teaching staff. Located in Frisco, Colorado, The Peak School serves middle school and high school students in grades 6 – 12. We are located on Main Street in Frisco, across from the Post Office.